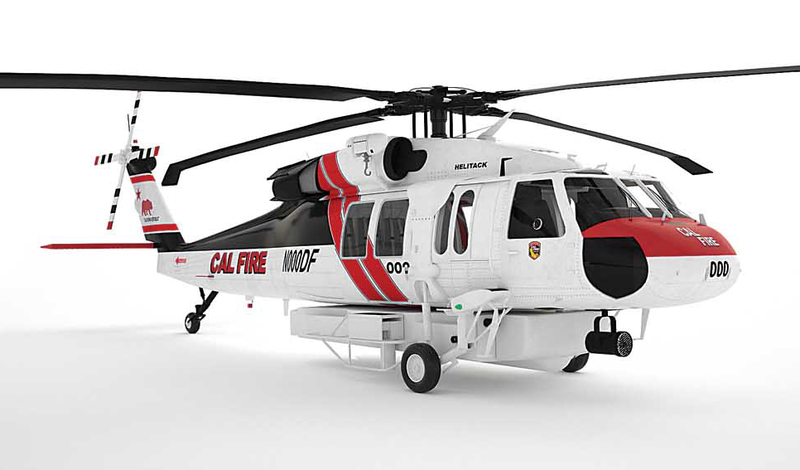 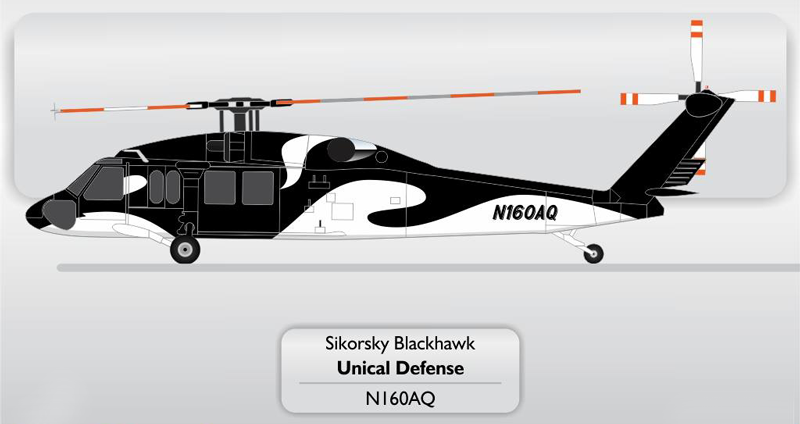 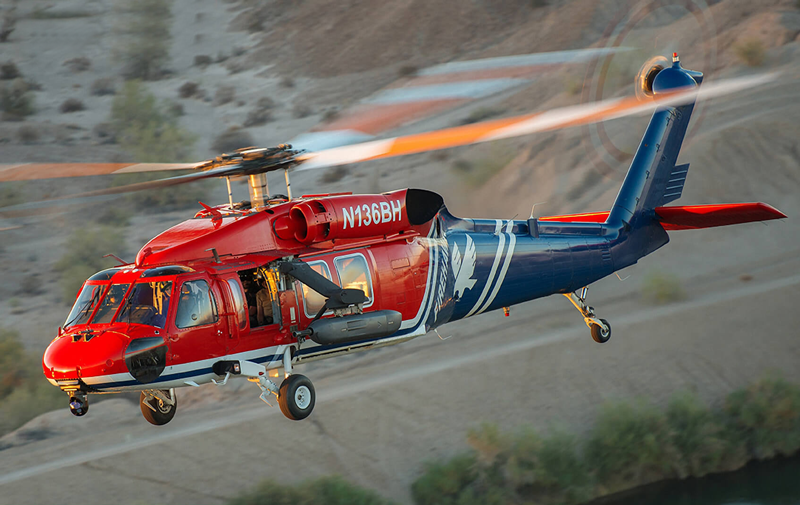 The Sikorsky 92 Production listing has been updated. 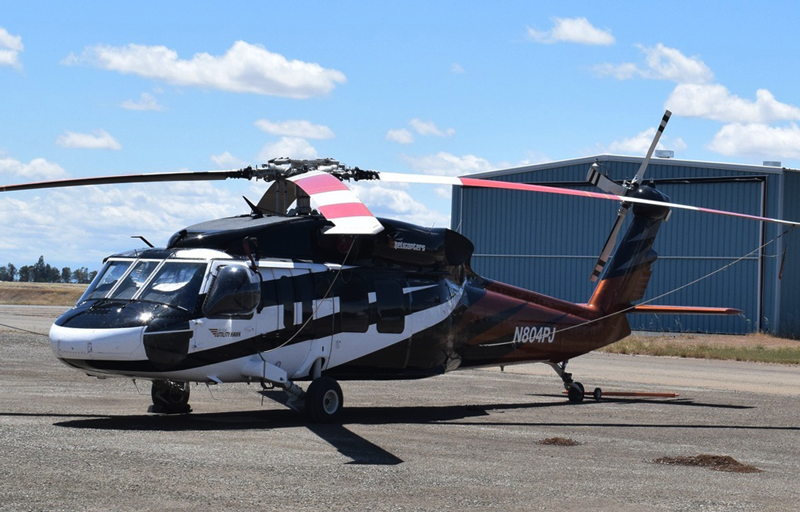 The Sikorsky 92 production part 5 and part 6 have been updated. 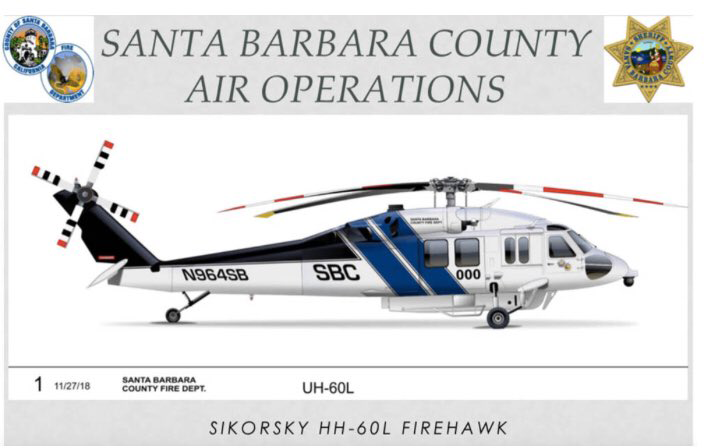 The AeroBoek Sikorsky Deliveries Overview has been added. 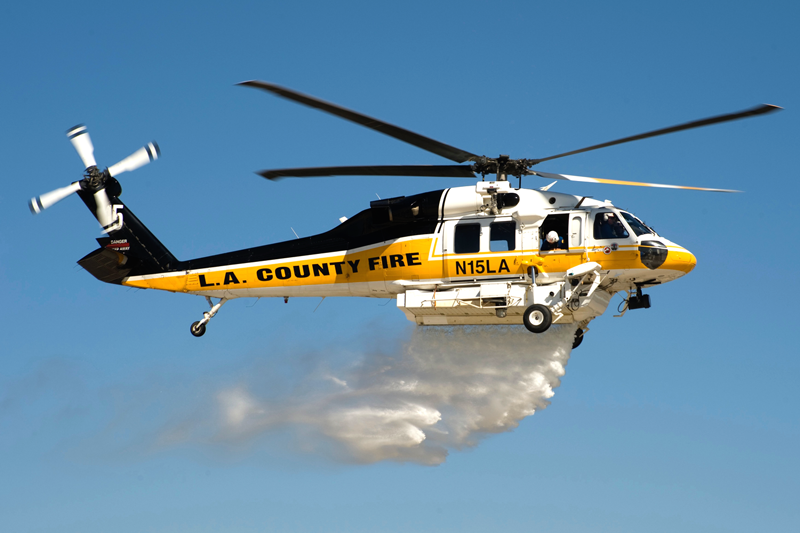 Looking for additonal data for 2011 & 2012. 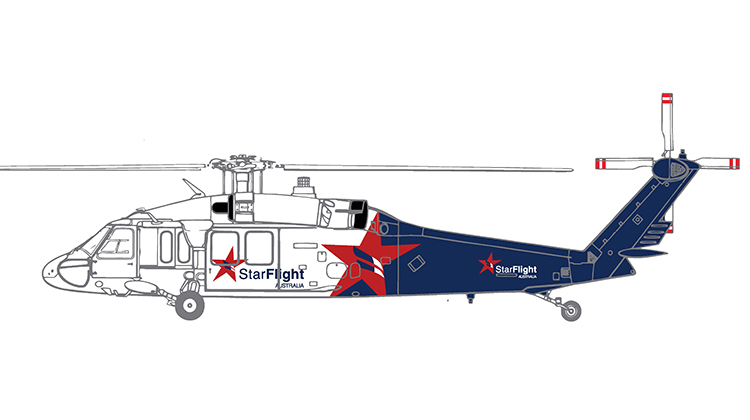 Additions & corrections most welcome. 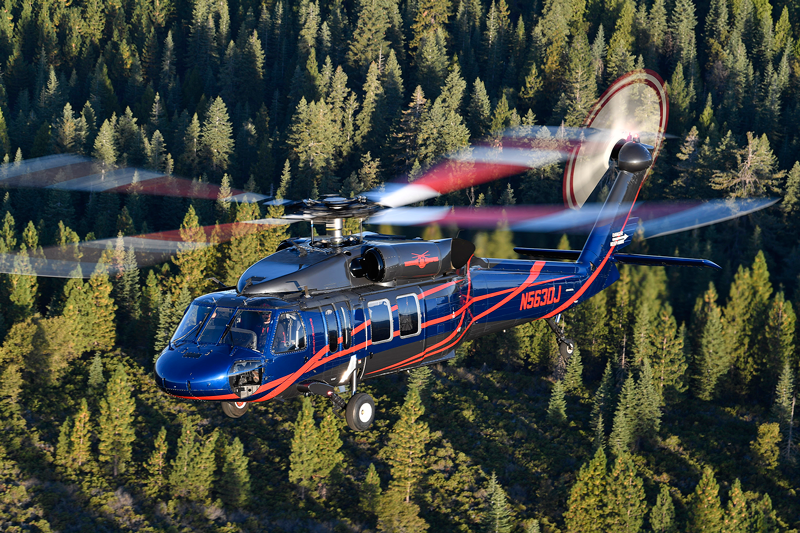 The AeroBoek Sikorsky 92 Production page part 5 has been updated.